Could you please add some of them to the Sonja-Avatar Gallery!? I could not find a thread of The Crown Prince of Norway and his family on fanarts or wallpapers, so I decided to start one..
Good work Her Majesty! 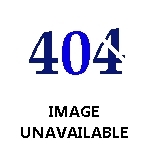 sometimes I'm really impressed by elegancy of royal monograms. 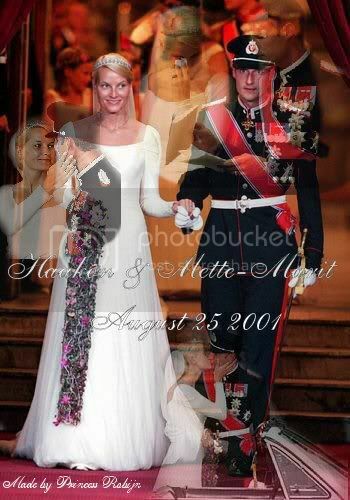 This is my first wallpaper and goes to Crown Princes of Norway, Haakon and Mette-Marit on the day they celebrate their 5th Wedding Aniiversary. With my best wishes of a long and loving life together! P.S Her Majesty, your avatars are sooo cute! P.P.S. Some princesses schould learn from Mette Marit. I love that expressions she has in her face. I Made some New ones ..